Texan News won awards for Overall Excellence-Newspaper and Overall Excellence Television Program. Courtesy of Texan News Service Facebook. 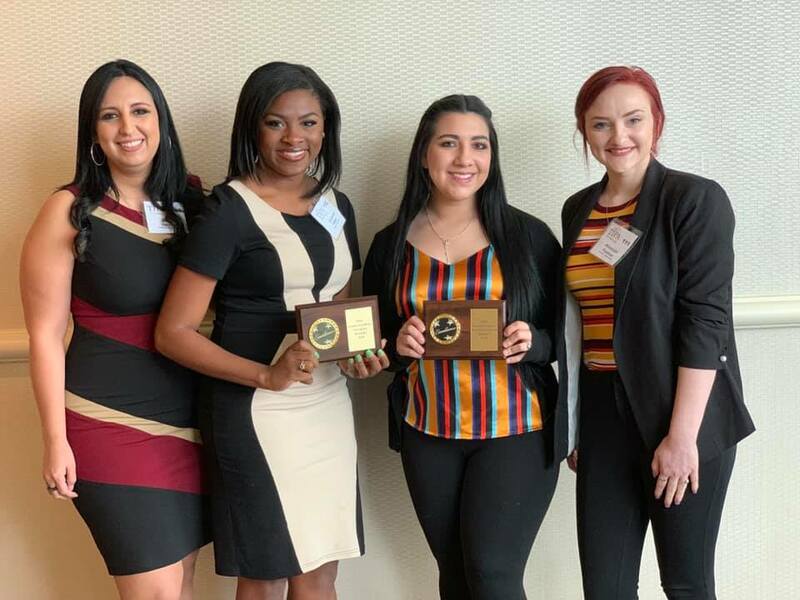 Tarleton State University journalism and broadcasting students won a record 12 first-place awards at the 2019 Texas Intercollegiate Press Association Conference in Corpus Christi. Among these awards Texan News won Overall Excellence for Newspaper and Overall Excellence Television Program. 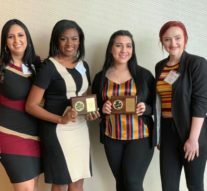 Among the first-place awards were Quanecia Fraser for multimedia feature and feature news video, Blanca Izqueirdo and Katelyn Rivera for Spanish language broadcast and Mekenzie Garza for in-depth reporting. The staff also won first and second for general news multimedia. Diana Valdez, Ashley Inge, and Fraser, won first place in in-depth multimedia and Brittany Upshaw won second in the category. Fraser won first and second place in the breaking news category and Shelby Clayton placed third. A story written by Lorynne Benavides, Caitlyn Billups, Haley Fanley, Emily Dempster, Arlette Giles, Shelia Harris, Taylor Holbert, Andrew Hopkins, Haley Ivey, Kelbi Hyles and Ashley Willits won first in the general news category. Arynn Tomson won honorable mention in the open division story package design magazine and for her feature story. Other awards include third place critical review won by Chris Gibbens, second place general news video for Fraser and Joel Leach, third in multimedia sports story won by Briana Tucker and second in sports column won by Channing Flatt. The staff won second in the editorial category.